Surfing is a healthy enjoyable way to experience what we have in our own backyard. Summa Love instructors teach first timers to seasoned veterans all aspects of surfing and certified yoga instructors develop your techniques to maximize performance. We also teach Stand Up Paddle, art class, ocean safety, ocean awareness, surf etiquette and easy ways to protect our environment. Don't let another summer pass without getting hooked on surfing! 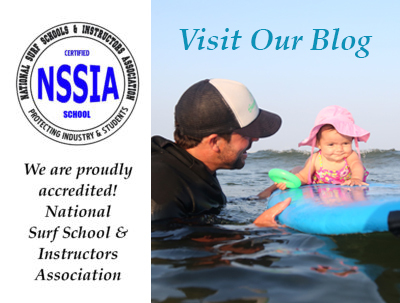 Now offering safety guided surf camps in Long Branch and Deal, NJ. Our surf camp ratios are 2-3 students per experienced instructor with about 2.5-3 hours of actual surf time per day. If conditions are rough, we change our structure for 1 to 1 student to instructor ratios with rotating surfing with art class and beach games as an added option. Safety always comes first! We are fully insured/fully licensed, CPR certified & NSSIA accredited since 2005. "Summa Love points young surfers in the right direction regarding courtesy, safety and responsibility in the ocean." "My two children attended Summa Love for many years, and I can unequivocally state that this was the highlight of their year, every year. Summa Love instructors always made sure they had fun, and most importantly, they were always safe." "Summa Love puts on an amazing competition and an even more amazing surf camp. My son learned so much more than just surfing and created amazing bonds with the campers and especially the counselors. So thankful for Summa Love!"